The global Bitcoin network currently consumes at least 2.55 gigawatts of electricity, or as much energy as the country of Ireland, according to a new study conducted by Dutch economist and blockchain specialist Alex de Vries. That figure has roughly doubled in the last six months and could triple in the next year. By the end of 2018, the study estimates that Bitcoin could use as much as 7.67 gigawatts of power -- almost as much energy as it takes to power the country of Austria. Concern about the energy usage required to “mine” Bitcoin and other cryptocurrencies is based on the large amount of computer processing power it takes to verify the transactions that create the coin, as well as add them to the public ledger. While there’s no question that mining Bitcoin is energy intensive, some experts say we don’t currently have enough data to draw a definitive conclusion on Bitcoin’s energy usage. Jonathan Koomey, a professor at Stanford, says the way de Vries calculates the value of energy used in Bitcoin, and the price paid for that energy, may be problematic. He adds that he’s unsure where de Vries is getting the two numbers he uses for those values. 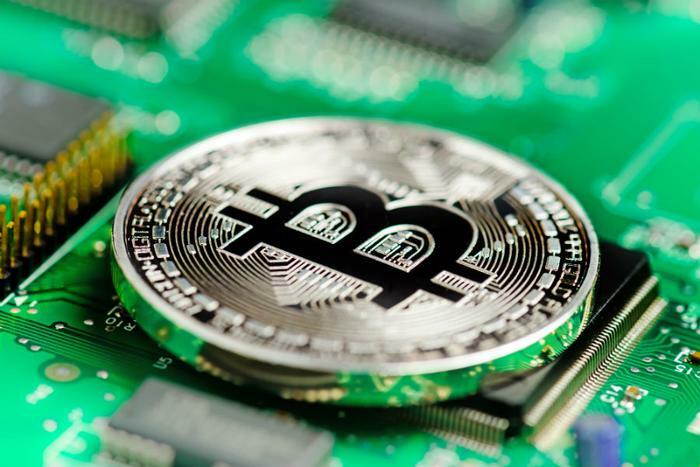 De Vries says that because cryptocurrency mining doesn’t seem to be slowing down, researchers must work on finding out what the currency’s impact is before it becomes too late to enact institutional restrictions and regulations on the practice. The research has been published in the energy journal Joule.